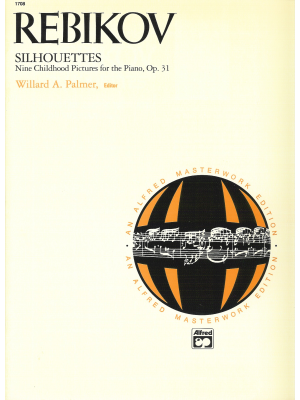 Rebikov, Silhouettes, NinChildhod Pictures Op. 31, Alfred ed. 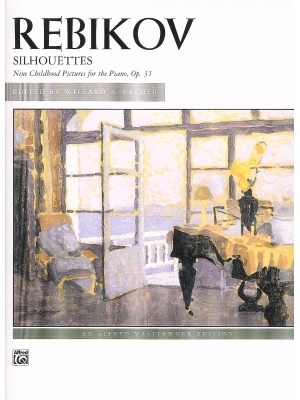 Rebikov, Silhouettes: Nine Childhood Pictures for the Piano, Op. 31, Alfred ed.